If you can’t build through it, build around it – city planners seem to have taken this advice quite literally. Motorway builders encircled the homes of three Chinese families with a four-lane flyover after they refused to make way for the bulldozers. Demolition teams in Guangzhou had planned to destroy the houses in order to connect the city’s road network to a recently opened tunnel under the Pearl River. 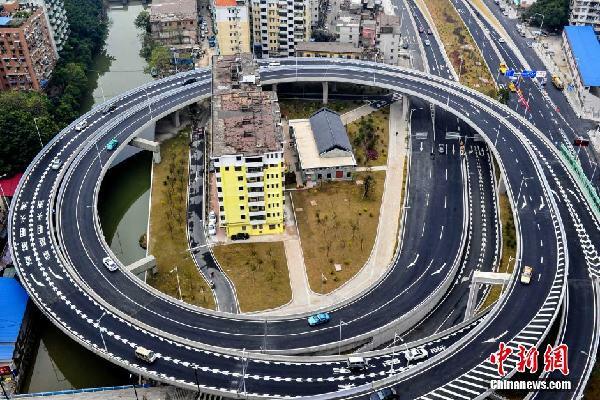 A photograph of the so-called “nail houses” – so named because they proved difficult to move–completely surrounded by the flyover, proved popular on the Chinese Internet this week. Some Internet users joked that authorities had given locals homes “with a 360-degree road view”. via New highway encircles stubborn homeowners- Chinadaily.com.cn. Twenty-five years after she was locked up behind bars, a Guangdong woman on Thursday received more than 650,000 yuan (HK$818,000) in compensation for being wrongfully imprisoned – in the latest case of corrective measures for miscarried justice in China. 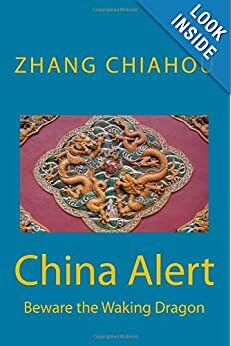 Bai Chunrong was sentenced to eight years in prison for theft on July 28, 1989, and served time until she was released in 1996, the Guangdong province newspaper New Express reported. Bai filed an appeal in March 1990 but the Foshan Intermediate People’s Court upheld the conviction. There were no further details about her crime given in the court announcement. The same court reopened the case in late March and the judge declared her innocent on the grounds of insufficient evidence. Bai received the compensation from the Foshan court judge, who apologised to Bai for the wrongful conviction. Last month, in a rare acquittal, a court in southeastern Fujian province overturned the death penalty against a food hawker convicted of double murder. via Chinese woman wrongfully jailed for theft given apology and payout 25 years after | South China Morning Post. THE furniture market in Foshan claims to be the biggest in the world. It boasts a bewildering mix of things to sit on, sleep in and eat at. One shop, named the “Louvre”, offers a range of styles from neoclassical to postmodern, which an assistant defines as a cross between European and modern, suitable for “successful people”. The market, which sprawls over 3m square metres (32m square feet), showcases the manufacturing powers of Foshan, a city of 7m people in the southern province of Guangdong. The city is an archipelago of industrial clusters, dedicated to furniture, textiles, appliances, ceramics and the equipment required to make them. These clusters have produced some of China’s most successful private firms, such as Midea, a maker of household appliances, which began as a bottle-lid workshop, and now employs 135,000 people, generating over $16 billion in revenue in 2012. 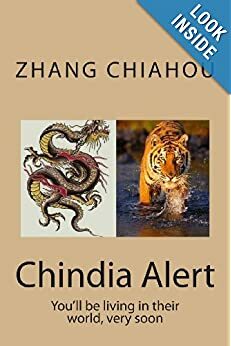 Many economists worry that China will succumb to a “middle-income trap”, failing to make the jump from an early stage of growth, based on cheap labour and brute capital accumulation, to a more sophisticated stage, based on educated workers and improvements in productivity. But no economy, let alone one the size of China’s, moves in lockstep from one growth model to another. Some regions always outpace others. Provinces like Gansu, in China’s north-west, are still struggling to wean themselves off state-owned mines and smokestacks (see article). Other parts of China’s economy are already comfortably high-income, according to the World Bank’s definition. For example, Foshan’s GDP per head was almost $15,000 in 2012, higher than in some member states of the European Union. Foshan best represents China’s “emerging economic frontier”, according to the Fung Global Institute (FGI), a think-tank in Hong Kong. With the help of researchers from the National Development and Reform Commission, China’s planning agency, the institute is studying Foshan for clues about the rest of the economy’s future. Foshan’s example is relevant to other parts of China, it argues. Unlike the nearby metropolis of Shenzhen, it was never a special economic zone. Unlike neighbouring Guangzhou, it is not a provincial capital. It also shares many of the country’s growing pains. Lacking oil and coal, it is prone to electricity shortages. It is heavily polluted and highly indebted: its government pays 47% of its tax revenues on servicing its liabilities. Wages are going up, land is running out, and growth is slowing down. To tackle such problems, China’s Communist Party endorsed a long list of bold reforms at its long-awaited “third plenum” in November. Economists welcomed the list even as they worried that officials would fail to implement it. But in China, implementation is often a process of gradual diffusion not abrupt transition. Some of the principles proposed by the plenum are already in practice in Foshan. Some may have been inspired by it. The third plenum resolved that the market should play a “decisive” role in the allocation of resources. In Foshan it already does. In the early 1990s Shunde, one of the city’s districts, pioneered the sale of government-backed enterprises to their managers, workers and outside investors. 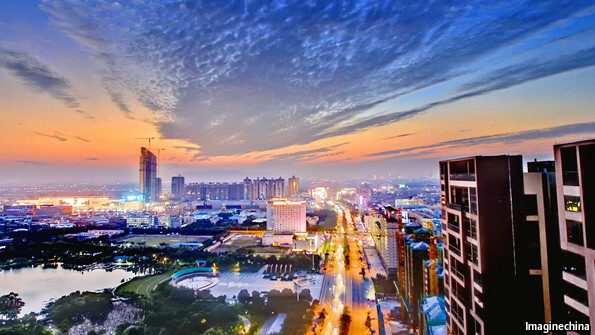 Foshan now has about one private enterprise for every 20 residents. In 2012 they grew twice as fast as the remaining state-owned firms. November’s party plenum also called for private capital to play a bigger role in public infrastructure. In Foshan over the past nine years the government has allowed private firms to bid for over 500 projects, including power generation, water plants, and rubbish-incineration plants, according to Liu Yuelun, the city’s mayor. Ahead of the party’s call to consolidate the state bureaucracy, Shunde district had already slashed the number of its departments from 41 to 16. Another national aim is to unify parts of China’s land market, allowing rural land to be leased on similar terms to state-owned urban plots. In the 1980s Foshan had already created a shadow market in communal land, which villagers leased to budding industrialists, contrary to national law that reserved such land for rural purposes. Because these land rights were technically illegal, many big firms eschewed them. But that made them all the cheaper for scrappy, small firms willing to live in the legal shadows. This grey market allowed Foshan’s industrial clusters to grow organically, according to economic logic rather than arbitrary land laws, argues the FGI. It also allowed villagers to reap some of the gains of Foshan’s industrial transformation. By 2010, the FGI calculates, the average Foshan resident owned property worth almost $50,000. via Urban renewal (1): New frontiers | The Economist.